Steyport is a privately owned manufacturing company. 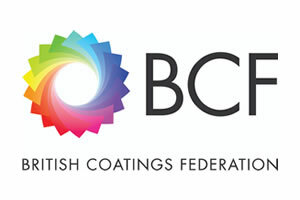 Established in 1979 we have many years experience in formulating and manufacturing surface coatings. We specialise in manufacturing premium quality Paints and Woodfinishes for the Own Label market. We are also market leaders in the supply of Printing Inks to the Wallcoverings industry, with an extensive knowledge and product range in this area. 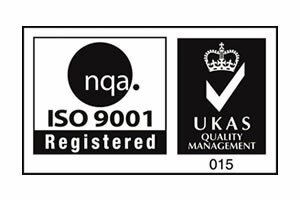 In addition to these specialist areas, we have expertise in a wide variety of coatings, and are always keen to work with customers on their unique or individual coatings requirements. As an independent business we can offer greater flexibility in terms of products and service than many of our larger competitors.